All prices include free boxes, free pick up and free delivery. 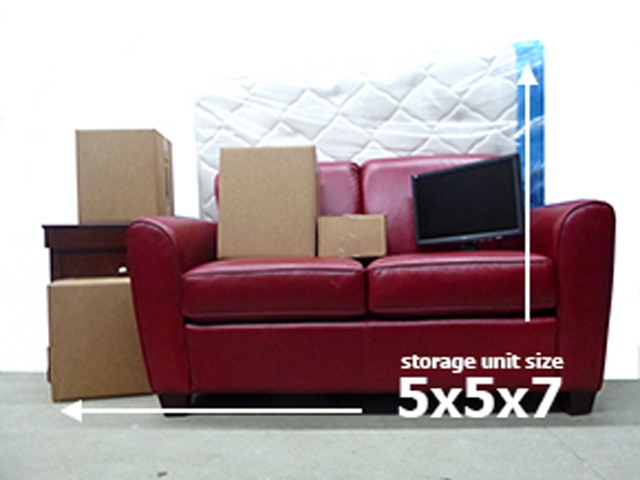 If you are unsure of how much space you need or have any questions, you can give us a call at 902-444-4427. If you live in a dorm over the school year, this is your best bet! FREE pick up, FREE return. 5 FREE boxes*, in 2 different sizes delivered to your door! Plus 2 single items of your choice. Could be a mini fridge or TV. Single items must be under 50lbs and under 6 feet. Living in a Bachelor apartment or a bedroom of a house? Choose this! FREE pick up and FREE return. What fits? 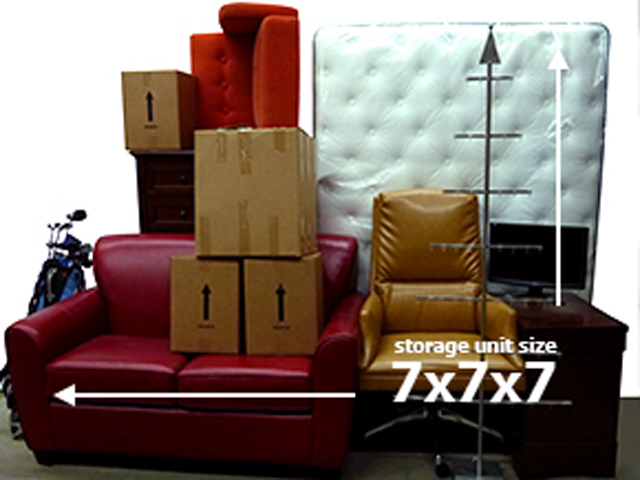 For example: 1 single (39") mattress/boxspring/frame, desk, chair, 5 boxes. mini fridge and TV. Have a small apartment or just a lot of things? This is a great plan! What fits? For example: 1 double (54") or queen (60") mattress/boxspring/frame, desk, chair, 5 boxes, mini fridge, TV, dining table and 2 chairs. 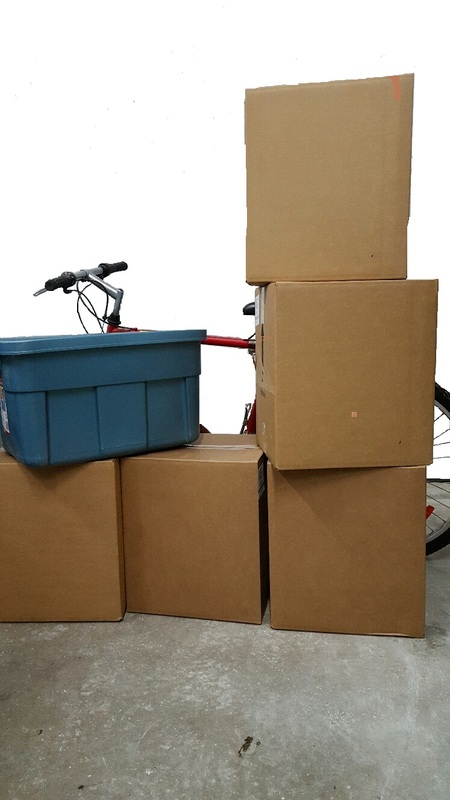 *We will deliver your free boxes at least 3 days before your item pick up date. We will be taking a deposit of $50 upon delivery. The deposit can be paid in cash, e-transfer, debit, Mastercard or Visa. The deposit will be taken off your total storage amount (dorm room vault) or off your first month storage (bachelor/1 bedroom vault.) If you cancel your storage plan prior to us picking up your items we will return the deposit once the boxes are returned in new, un-used condition. For local Halifax students, please allow 3 days for pick up of vaults during peak times. For schools outside of Halifax, we will provide a variety of dates we will be in your area for box delivery and item pick ups/returns. You can request a pick up by signing up on our website or calling us at 902-444-4427. For return of items you can request a return on our website or call us at 902-444-4427. Please allow 3 days for return of vaults during peak times in Halifax. For schools outside of Halifax, we will provide a variety of dates we will be in your area for returns. Please note, your return must be within 25 kms of your pick up location or other charges will be applied. If you would like your items back before the end of the 4 summer months, we do not pro-rate our plans. For the "Dorm Vault Plan" the $299 is non refundable once your items are picked up. You can have your items returned at anytime, please allow 48 hours for return. For the "Bachelor/Room Vault Plan and 1 Bedroom Vault Plan" these prices are based on 3 months of storage. If you would like your items delivered before the 3 months is up, you will be required to pay the full remaining balance of the 3 month period. These prices are for students only, student ID is required upon pick up of your items. These prices are available for most mainland Nova Scotia universities and colleges. The list includes all Halifax Schools, Dalhousie Truro Campus, STFX, Acadia and select NSCC campuses (Akerley, Annapolis Valley, Institute of Technology, Kingstec, Lunenburg, Pictou, Truro and Waterfront). ** "Peak Times" are between April 1st to May 1st and August 15th to September 15th.